The hotel is like a fairytale as entering the hotel feels like getting on board of a marvellous transatlantic liner. The hotel perfectly blends with the nautical vibe that Genoa breathes. The hotel was build in 1897 and the cool elements of that are are still visible however the hotel has been renovated several times over the years and therefore it's a luxurious hotel by today's standards. Grand Hotel Savoia offers a total of 117 rooms and suites divided into 6 categories. 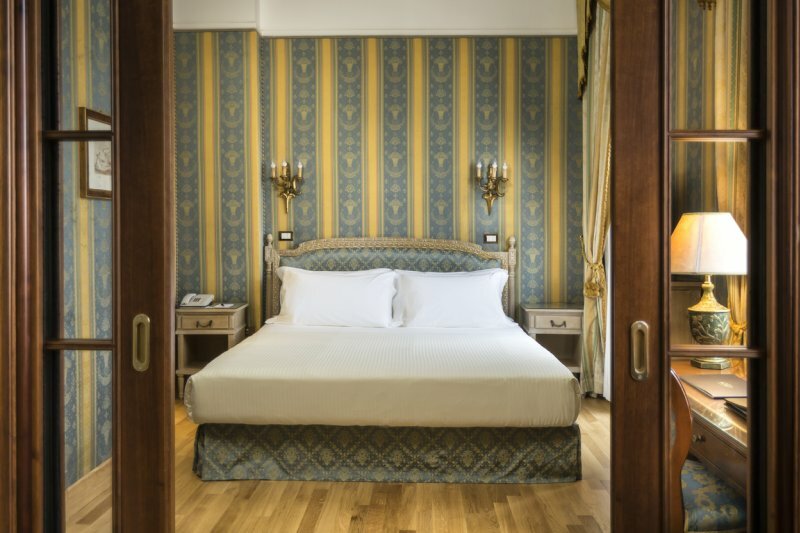 All rooms are luxurious and equipped with modern technology and some have unique views over the port and city of Genoa. All rooms are elegant and decorated in a classic Belle Epoque style. Within the 117 rooms, every rooms differs from another! The hotel restaurant is called Salgari and is a popular place to hotels guests and locals as well. The dishes are prepared with great eye to detail with the fresh daily catch from the port of Genoa as his main inspiration. It is no surprise that this place exceeds in sea food preparations. For traditional Italian flavours there is trattoria Tralalero. A fine restaurant that serves Italy's finest dishes touched by Genoa's local ingredients. The hotel Spa & Wellenss refers to itself as Genoa's 'Secret Beach. 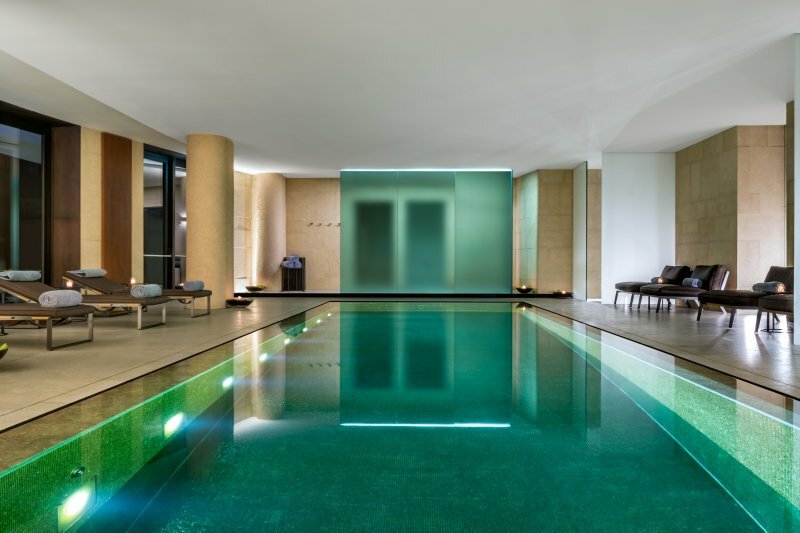 Think of modern techniques and treatments and Relaxation, sport and indulgence. 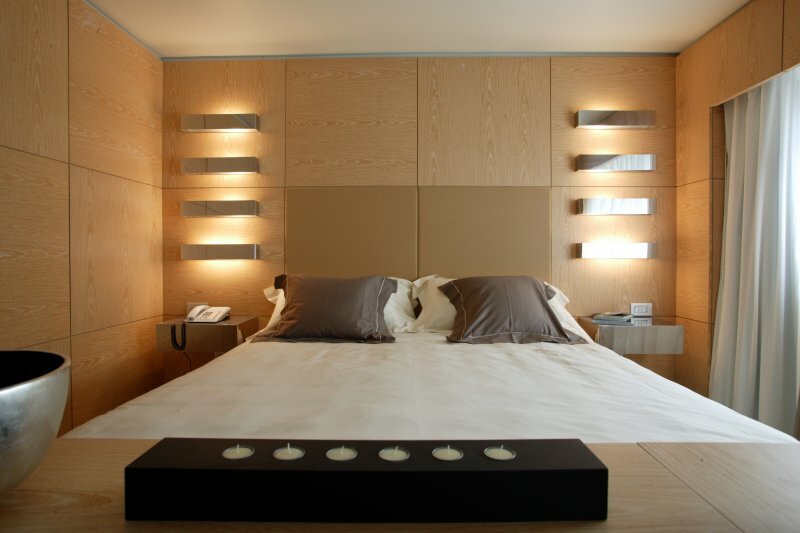 A true luxury hotel with spa in the heart of Genoa! The hotel is located very near the shopping district and the big city Aquarium, a popular attraction in Genoa and one of the biggest in Europe. The hotels is a popular urban hideaway as many come here to relax and escape city life for a few hours. Therefore rooms can be rented for daytime combined in a spa package. This hotel is also the perfect starting point for cruise vacations or a finishing point for those returning from their cruise.